GoDaddy Reports a 14 percent increase in revenue during its most recent quarter, along with reporting its first positive earnings since the GoDaddy company went public in April. The Scottsdale-based domain name registrar and small business technology provider reported its fourth quarter and full year 2015 results today. Godaddy Reports (NYSE: GDDY) net income of $100,000 on revenue of $425.4 million for the quarter ended Dec.
That compares with a net loss of $26.8 million on revenue of $371.7 million for the same quarter in 2014. GoDaddy also reported a net loss of $75.6 million, or a loss of 81 cents per share, on revenue of $1.61 billion for the full year 2015. This compares to a net loss of $143.3 million, or a loss of $1.11 per share, on revenue of $1.39 billion for the previous year. GoDaddy had $464 million in total bookings, which is up 13 percent year over year. GoDaddy Chief Operating Officer and Chief Financial Officer Scott Wagner said the company continues to invest in growth.“The value of domain names is unique,” Wagner said. “We are making the secondary domain name transactions easier. ”Revenue was up in every sector. Domains revenue finished at $218 million as GoDaddy continues as the world’s largest domain name registrar. This is up almost 10 percent year over year. 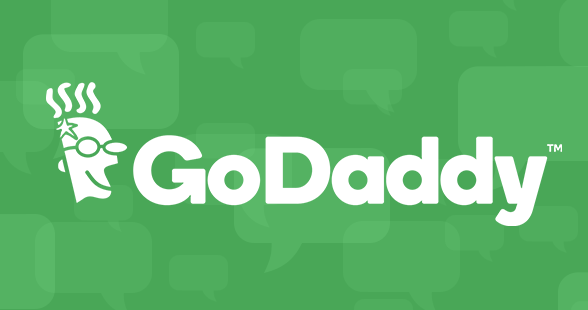 GoDaddy now has 62 million domains under management, representing over 20 percent of the global total. GoDaddy company reported almost 14 million global customers, which is up 9 percent year over year. GoDaddy recently launched across Asia and now operates in 53 markets and 26 languages.